My Baby Boy turned three on Monday. This past weekend we had a fun little party for him. 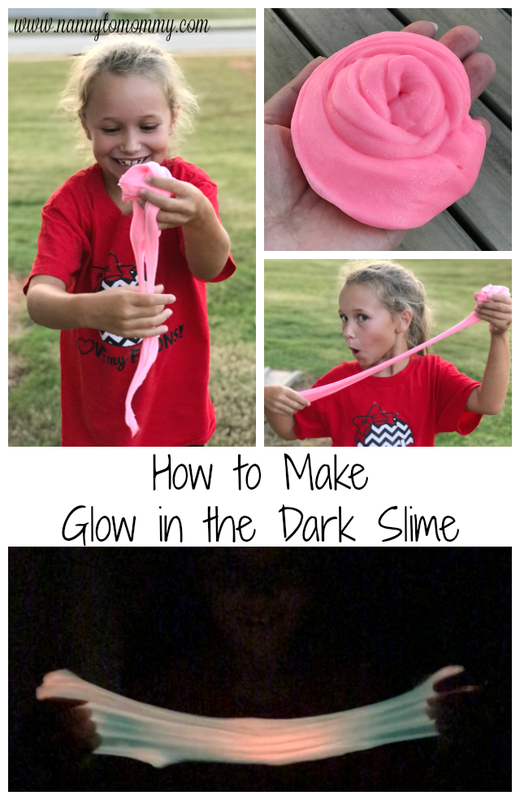 It wasn't as big as my daughter's party, but my son really needs something a little more low key so I didn't invite as many people. This makes year number two that he hasn't cried or even been shy when everyone sang him "Happy Birthday" and I'm so proud of him! 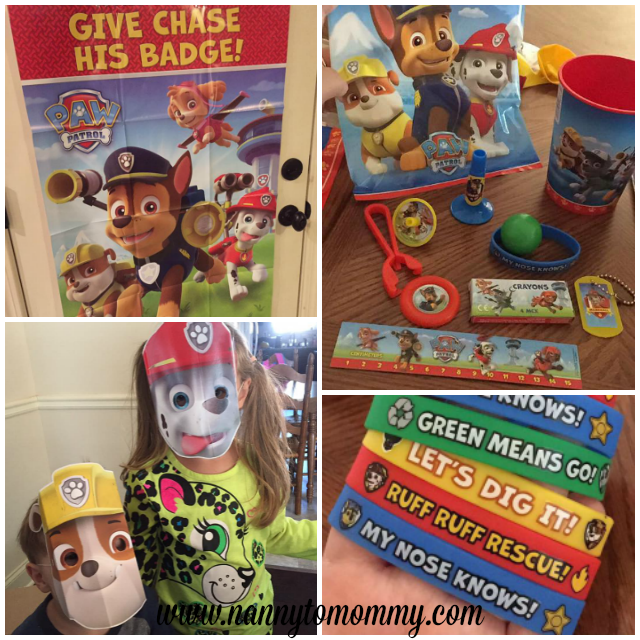 He picked out a Paw Patrol theme and we had a lot of fun with it! We invited everyone through a Facebook invite because with our bunch they tend to be better about RSVPing if the invite is online. "All Paws on deck! Mikey is turning three! Join us on the double for a RUFF-tastic party!" I think you could use Shutterfly to make some cute personalized invitations with this. I was fortunate enough to work with Oriental Trading again for most of Peanut's Nick Jr.'s Paw Patrol themed party. They have so much to choose from. You can get a ton even if you are on a budget (like we are). They even have Halloween costumes. For his outfit, my mother-in-law made a very cute shirt, but he was able to pick at it and has already ruined it. You can even see where he picked at it in the pictures. My mother-in-law also made some stands of the pups with her Cricut. We bought a pull apart cupcake cake just like we did for my daughter's Pokémon Party. Except this one was of course a dog print in the Paw Patrol colors and had cute little cake toppers that my son just loved. The cupcakes were super yummy, but they stained everyone's mouths! It was too funny. As far as activities goes, since this was a way more mellow party than we have thrown in the past, the kids played outside with bubbles and played with toys in the playroom. We also had a game called "Give Chase His Badge!" which was like "Pin The Tail On The Donkey". The kids also loved playing the balloons in our doorway arch. We even had some super fun masks that the kids loved playing with. At the end, every child got a "doggie bag" to go of super fun party stuff including Paw Patrol Bracelets, Paw Patrol Crayons, and more. I loved this party because it was so very easy thanks to the ease of ordering from Oriental Trading. Their prices make it that much sweeter! Such a fun time was had by all! 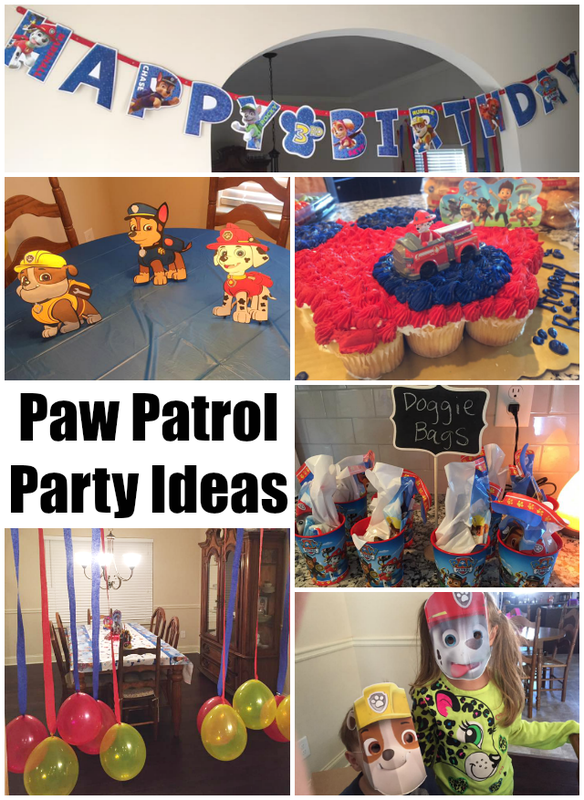 What do you think of our Paw Patrol Party? What do you think of Oriental Trading? Although I received complimentary products from Oriental Trading to provide this post, all opinions are my own. Super fun!! We had a paw patrol party for my sons 3rd too!! We got a lot of our items from a local place because Im a procrastinator lol, but a lot of our stuff was similar to yours!! Super fun!! Your kiddo looks like he had a great time!! I know Oriental Trading. 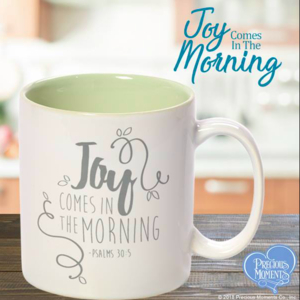 A couple of daughters and I have ordered from them. My daughter bought me this pretty throw blanket personalized with her and her family’s names on it. You’re right! They have just about everything! Paw Patrol was an excellent choice for your son. My grandson used the same theme for his fourth birthday party! I did not know about that one real cute Give Chase His Badge Game! 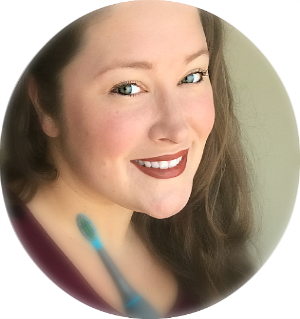 It’s great that other moms know about this site too. This was pin worthy! Thank you for sharing!